Transform the look of your front porch or driveway with these authentic, state-of-the-art AMCO Victorian mailboxes by AMCO Manufacturing. 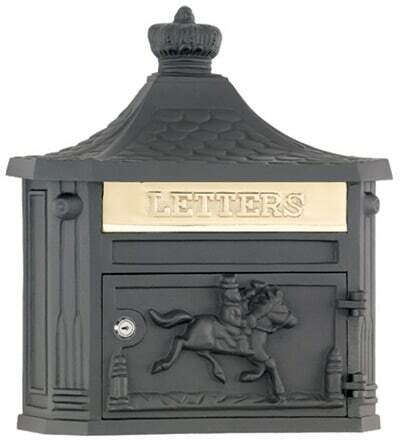 The intricate residential mailbox designs may look delicate but these are sturdy cast aluminum mailboxes, built to last for years to come. All AMCO mailbox units are made with modern technology and are USPS approved by today’s standards. 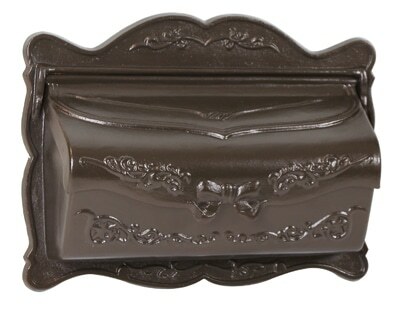 The AMCO cast aluminum mailbox units are rust-free and lightweight enough for anyone to install, although they have the appearance of faux cast iron. 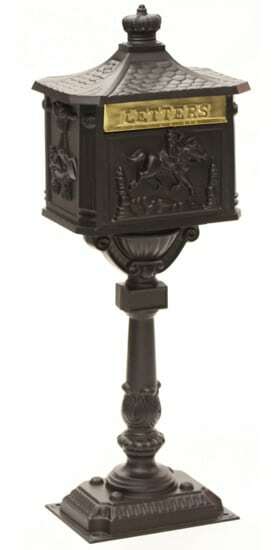 Shop from our selection of popular AMCO mailboxes including the Victorian, Colonial, New Orleans, and Provincial mailbox designs complete with Pedestal, Post Mount or Wall Mount options. 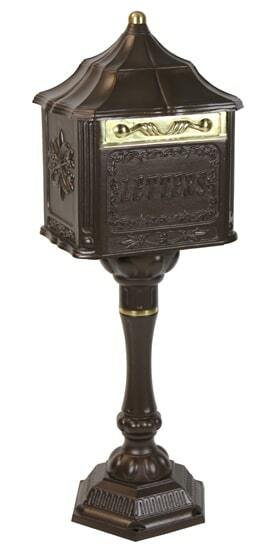 Skilled artisans come together to create realistic Victorian style mailboxes with superior craftsmanship. Attention to detail is everything in all AMCO mailbox designs with intricately etched patterns and ornamental attachments. Most of these AMCO locking mailbox units can be upgraded to a non-locking thumb latch for your convenience. At The MailboxWorks, we carry most AMCO mailbox designs; from classic pedestal to locking post mount and wall mount residential mailboxes. 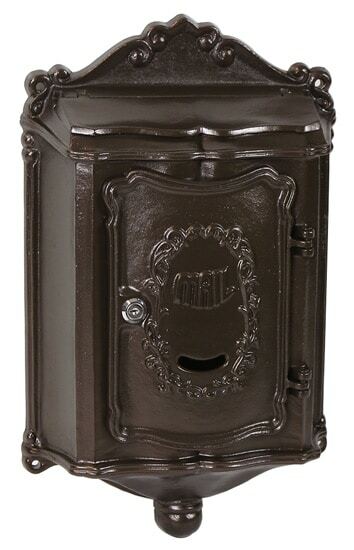 AMCO mailboxes are available in a variety of finishes including patina, black, and bronze, to make it easy to match your home décor!